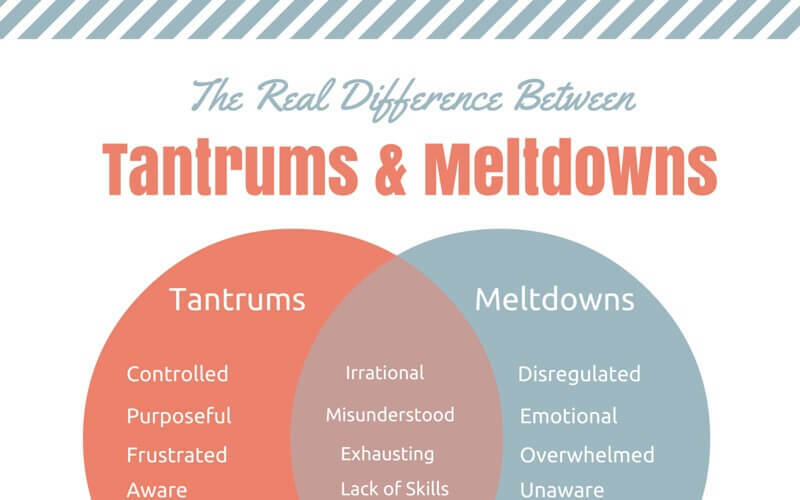 Have you ever wondered the difference between tantrums and meltdowns. Not sure how you are supposed to react to your child when they start to have overwhelming behaviors? Are you baffled by what’s really happening with your child? 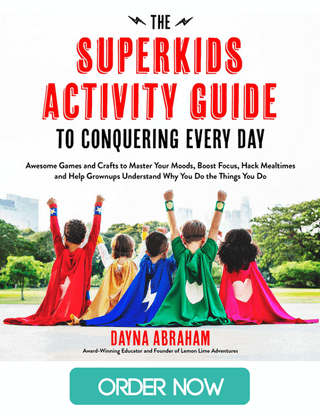 In this three part series, I plan to dig into the real difference between tantrums and meltdowns, how to handle tantrums and meltdowns when they happen and how to get the tools and strategies you need to help your child prevent them from ever happening. Why is my child is struggling? Is my child in control? Does my child know what they are doing? In fact, I am sure these questions race through your mind every time your child spirals out of control. I know, because I’ve been there. Before becoming a blogger I was a national board certified teacher for over 12 years. I have taught in all sorts of educational settings and loved many children that struggled with both tantrums and meltdowns. You might even say… I have seen everything. I also have 3 children of my own and I love everything about them. However, they bring their own challenges. My youngest is a two year old just learning how to communicate her needs and wants. While my oldest is a ten year old that struggles with anxiety and sensory processing disorder which bring a lot of tantrums and meltdowns on their own. We’ve definitely seen our fair share of both. 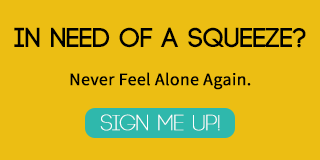 The first thing I want you to know is you are not alone! I’ve been there. I’ve been in the trenches and I have come out on the other side just like you will. I want to go through this struggle with you. 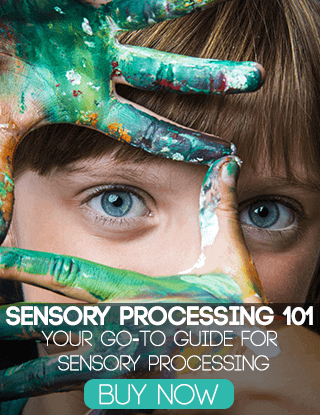 In fact, it is my goal from this video series to help you recognize what is going on with your child, dig deeper to get to the underlying problem, fear, anxiety or need and it is my goal to provide to you with the tools you need to help you calm the chaos. 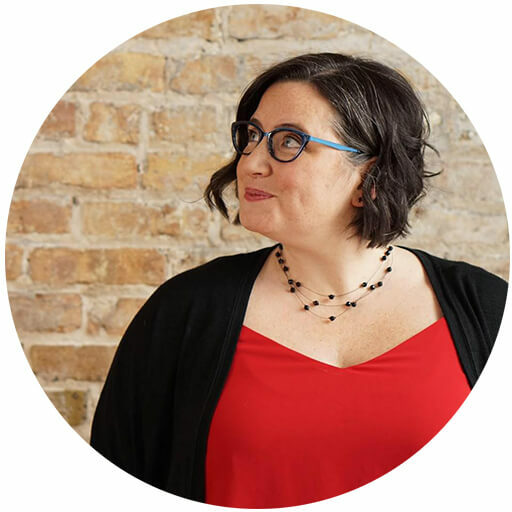 In this ten minute video I will share what I think the the real difference between tantrums and meltdowns are, but more importantly… I want to challenge you with something you might not have heard before. 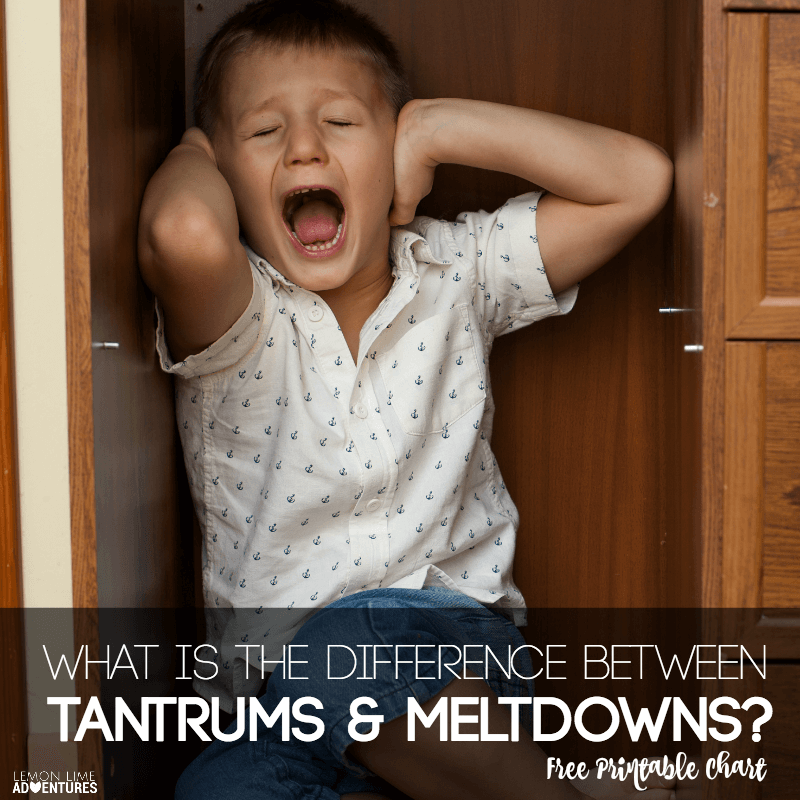 What is the difference between tantrums and meltdowns? The general consensus is that a tantrum includes manipulation, knowing what they are doing and a choice. A meltdown includes being overwhelmed, anxious feelings, and system breakdowns. I am the first to tell you that I do believe there is a difference. 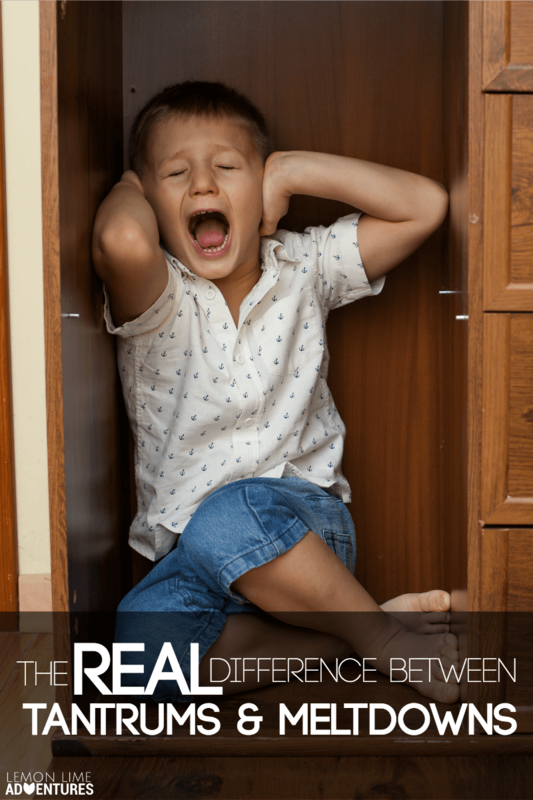 Sensory and autistic meltdowns are a very real thing and we have lived through quite a few. That isn’t to say that you need to cater to every whim and tantrum your child has. On the contrary, I am saying that you must learn what your child is lacking, what skills they need, and learn to help them before they feel the need to tantrum or a meltdown takes over. Tina Bryson, co-author of Whole Brain Child, even describes tantrums as not being so cut and dry. That children have what is called “upstairs and downstairs tantrums“, both of which need attention from the adults but in very different forms. When a child is having an “upstairs tantrum” they are working from their logical brain. They are in need of routines, guidelines, and set expectations. On the other hand, when a child is having a “downstairs tantrum” they are working from their emotional brain, which shuts off all reason and understanding. This is why I say, it is absolutely imperative to get to the bottom of why a child is having a tantrum or meltdown and address the need. This post comes with a free printable checklist to help with differentiating between tantrums and meltdowns. I have made a simple printable for you that shares exactly how tantrums (especially those emotionally charged or anxiety drive) and meltdowns can look so similar and at the root, are both signals. Your child is saying… I need you! 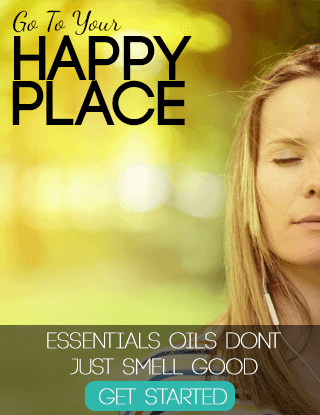 Through this series, I am going to teach you how to get unstuck, how to have a happier child, and how to calm the chaos in your home. Next time we are talk about what to do when we are smack dab in the middle of a tantrum or meltdown. how can we help our child and help ourselves come back to a state of calm. But first, I want to hear from you. I want to know your questions and hear about the last time your child had a tantrum or a meltdown. I look forward to talking to you next time! Totally brilliant distinctions. Thanks for this very clear and insightful work! Thank you for your insightful series and for sharing your experienced knowledge on tantrums & meltdowns with us moms. I’m a new mom and my daughter is also two years (and 2 months) old like yours. I have struggled with her melting down from 0 to 60 with the most simplistic of tasks like teeth brushing and washing her hair in an otherwise fun bath session, to becoming uncontrollable in the store where she will just not stay by my side. She enjoys getting out of the cart but then will not listen to anything I say after 5 min and takes off. I give her the chance to explore and enjoy but then when I need to do the hopping and keep her safe, she takes off. If I pick her up she hits. We’ve never spanked her. We do time-is and try to follow positive parenting and no yelling, etc. But during these bouts…well, it’s hard. This so true. We struggled with meltdowns when my son was young and treated them like tantrums. If I had known the difference, it would have made a world of difference! I’m trying to get the printable download and it does not show up when I enter my email address. It just says, “Thanks for subscribing.” Is there another way to get it? Check your “spam”. Most of the time it hides out there. If you can’t find it, reply to the email you got and I can resend it.